Yup its Tuesday again which means its my random post day! So here are 10 more of my favorite randoms I have come a crossed on the web. 1. This is a super cute and very fitting maternity shirt. I wish I found this when I was still pregnant. This is how I felt daily. 2. 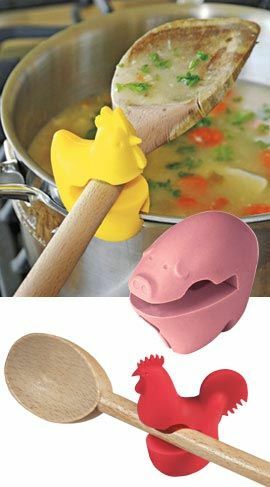 Soup Holder. Super cool right. It will defiantly help keep my stove top just a little cleaner. 3. 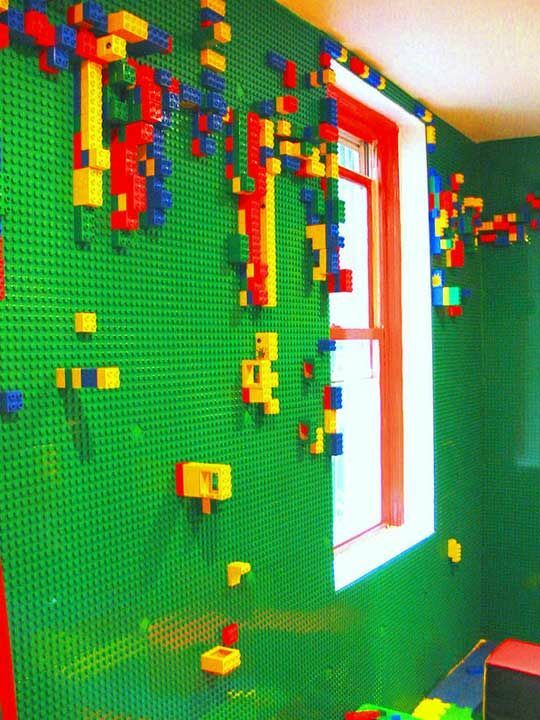 Lego walls! I think I could have just as much fun with this as the kids. 4. This is a lamp with glow in the dark balls. 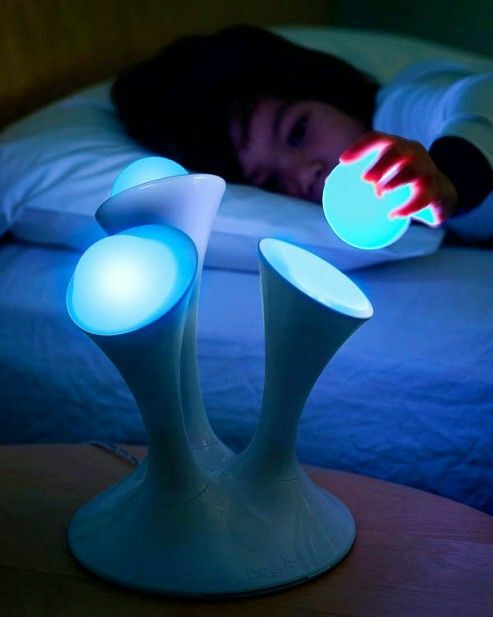 This would make for a super cool night-light. Its even mobile for the kids if they have to use the bathroom at night. 5. 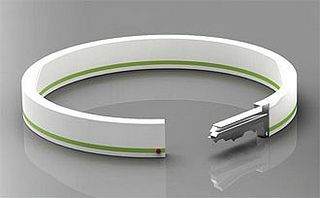 Bracelet Key! This is genius. As a person who does many outdoor activities I constantly find myself trying to figure out where to put my keys. This keeps it cute and simple. 6. This is a super cool idea I had many years ago but no money to do it. You put the small disk/ chip on anything you want. You lose it, you can use the app to find it with the locator app! YES AWESOME! I defiantly could use this on a daily basics…..wonder if it would help locate my mind………. 7. 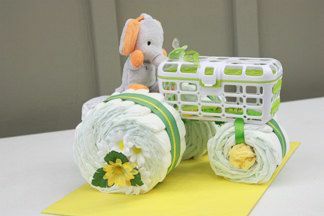 Super cute baby shower gift. If your anything like me, you try constantly to find a super cute, but original gift. Well here you have it. 8. This is a super cute wall hanger buddy. Super easy to make and strong enough to hold many different things. 9. Once again HOW AWESOME!!! I love super heroes! 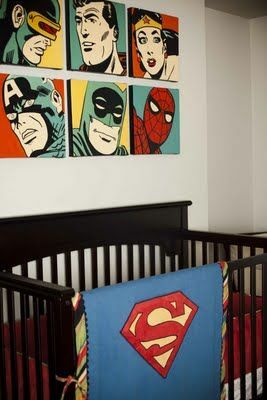 This is a pretty sweet nursery idea! 10. A portable high chair. 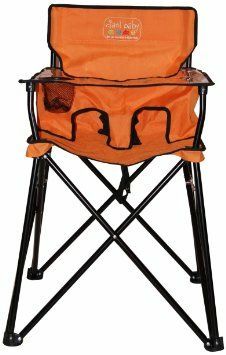 This is perfect for camping or just being out doors with your little one. This would be much easier to work with then a regular high chair. Is there a certain category you would like to see more from? Would be awesome to hear for feed back and let me know what you guys are more interested in!